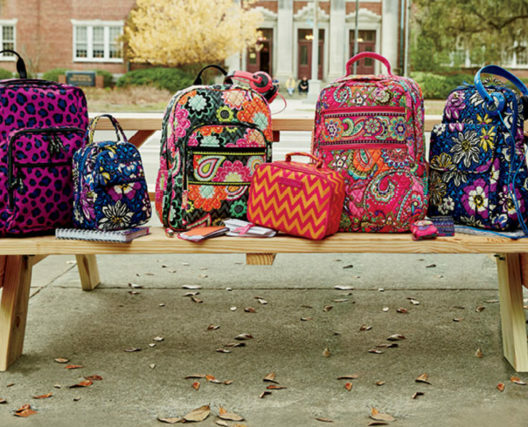 Vera Bradley’s newest prints and fun fall collection of colorful campus must-haves arrive June 26! Come join the Prep Rally! 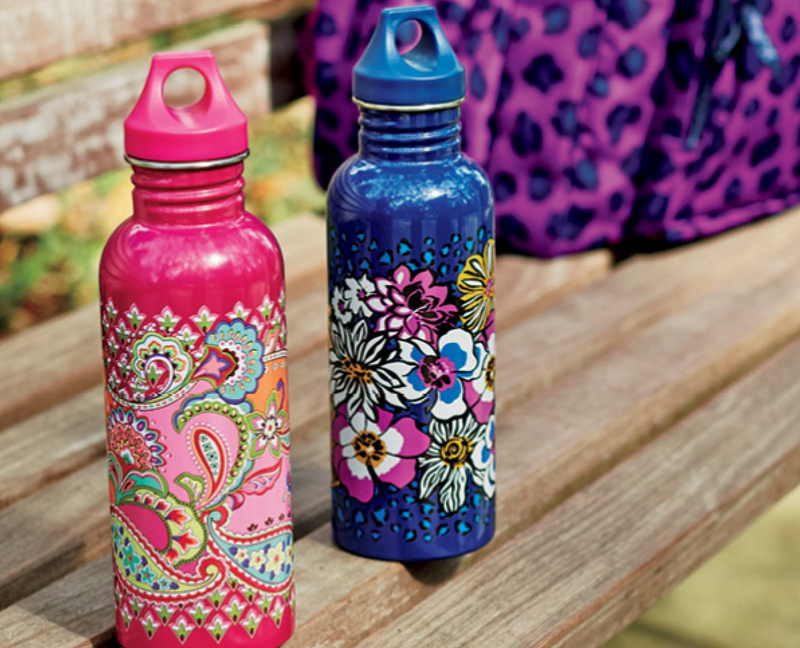 And if you come between June 26 – 29, this 25 ounce water bottle is exclusively yours for only $1 with any Vera Bradley backpack purchase! An $18 value! Vera Bradley Retired Patterns 40% Off!